Price is per panel not per yard. This is a digitally printed panel on Shannon Cuddle fabric. The original design is from Hoffman. 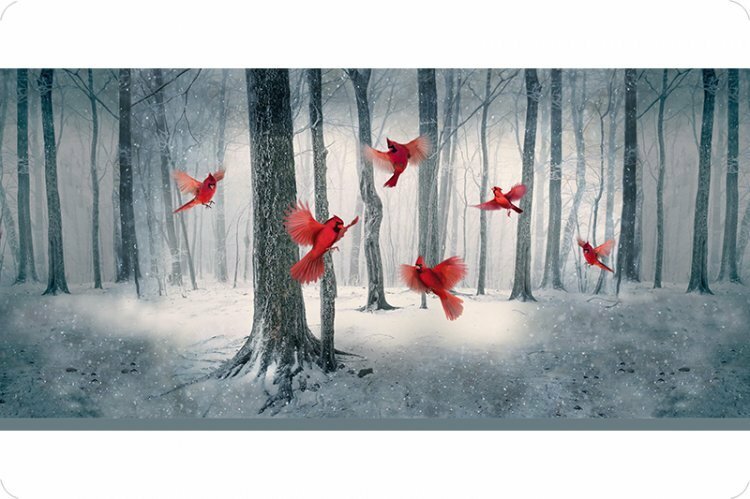 Panel measures approximately 29"(height) x 58" (length).